Test your wits in high pressure scenarios across the globe in this emergency response sim. Popular emergency response strategy sim 911 Operator is coming to the Nintendo Switch on October 26th. Specifically redesigned to optimize play on the Switch, 911 Operator includes scenarios in over 900 cities worldwide, with real layouts and infrastructure. The clock is ticking and lives are at stake! 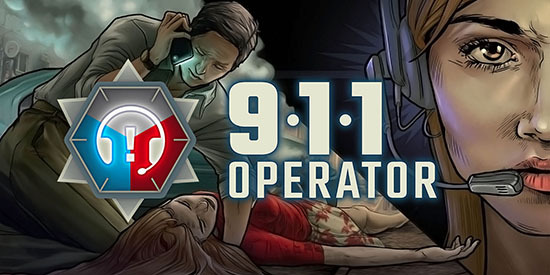 Players assume the role of an emergency dispatcher who must rapidly deal with incoming reports. Your task is not just to pick up the calls, but also to react appropriately to the situation: sometimes giving first aid instructions is enough, at other times a police, fire department or paramedic intervention is necessary. The person on the other end of the line may be a dying daughter’s father, an unpredictable terrorist, or just a prankster.